Welcome to Boshown, your premiere sports sunglasses manufacturer looking to provide today’s athletes with an alternative vision solution specifically designed to increase your optical performance and keep you engaged all day long. At Boshown, we’ve worked hard to develop our unique lines of sunglasses, sport sunglasses, sport goggles, reading glasses, fit-over glasses, and much more to meet demands of our clients. 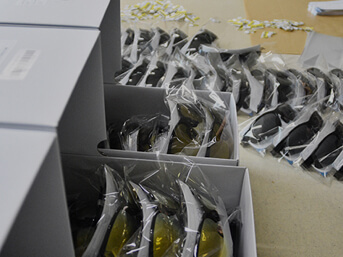 Our sunglasses factory has been specifically designed to produce high-quality sunglasses at an affordable price. 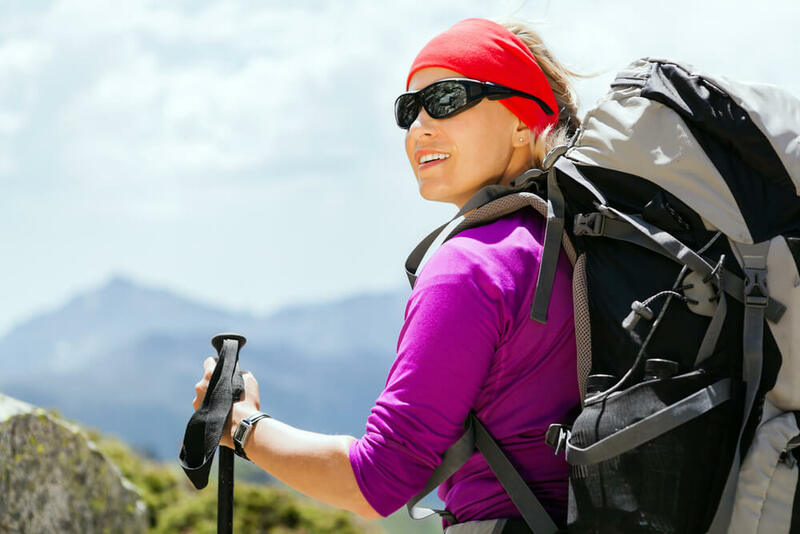 We offer the best outdoor sunglasses and the widest selection of sport sunglasses brands currently available on the market. Here at Boshown, we’re looking to transform eyewear for the years to come. For that very reason, we’re proud to work with partners and new businesses in the eye care field looking for custom sport sunglasses. Trust us, at Boshown, we’ll show you the ropes. Our mission is simple – we’re looking to transform the eye care industry by providing cutting-edge eye wear technology specifically designed to meet the needs of outdoor enthusiasts and athletes on a daily basis. Our sports sunglasses, in conjunction with our line of fit-over glasses and reading glasses are transformative, in that they will completely transform the visual experience of the wearer each and every day. Our mission is to make eye care more accessible and our entire team works day in and day out to see this mission through. 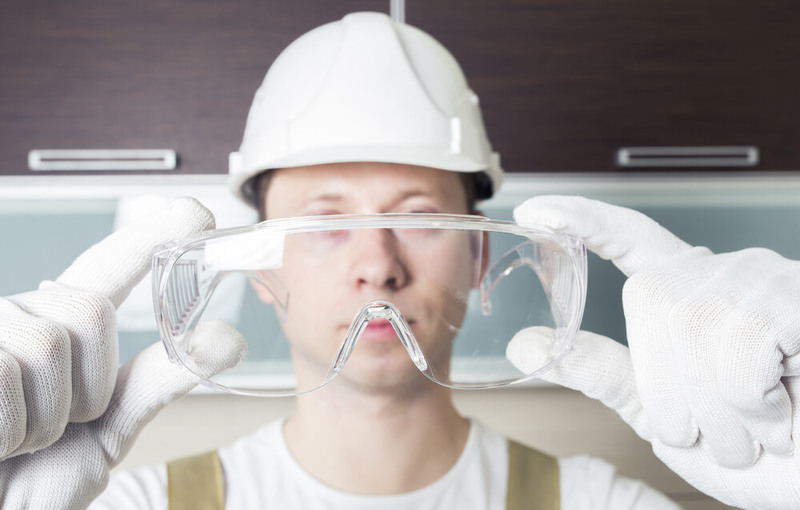 Our eye care experts and factory technicians are highly trained in what they do. 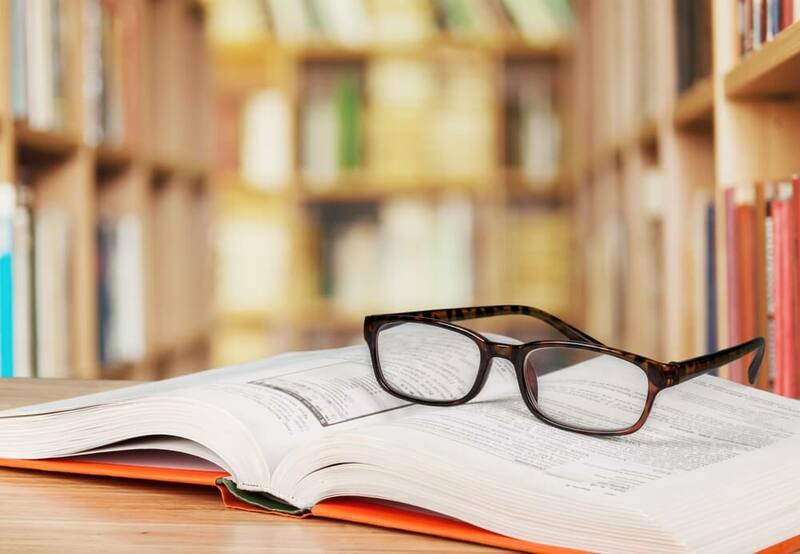 Not only are they knowledgeable, but they’re also experienced enough to understand that the level of quality we expect and demand is far higher than anything they’ve ever experienced before. 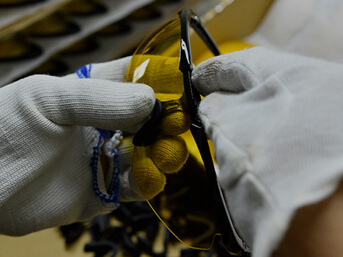 With that said, each pair of glasses that we produce in our factories is tested for quality control as soon as they’re completed, before they’re packaged, and again before they’re shipped out. 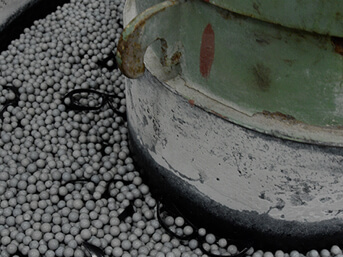 In order to offer superior service for our valued clients, we’re willing to go above and beyond to ensure the utmost quality with every product. Established in 1989, Boshown Eyewear has been committed to protecting eyes for the past two decades. 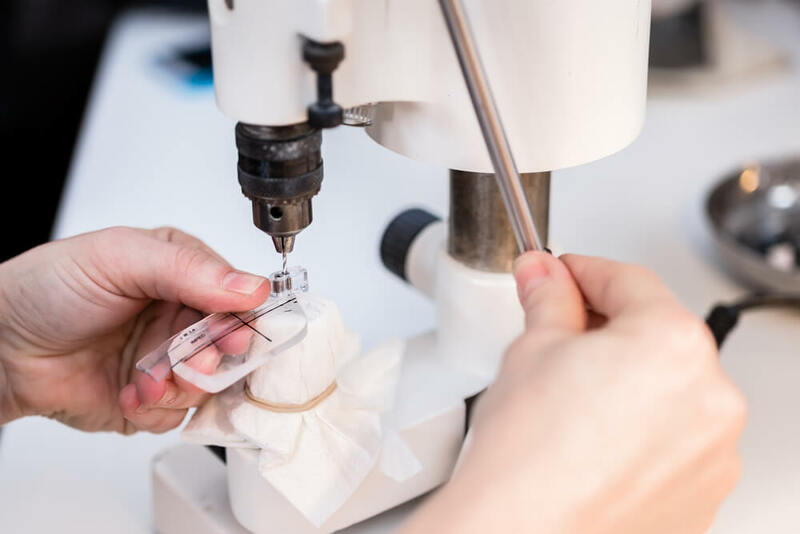 Our team of experienced designers, vision specialists, and manufacturers understand just how important eye care is for the millions of people who require glasses. We understand the market, we understand what customers expect, and we understand how to deliver. At Boshown, we’re proud to work with partners around the world to ensure that they can offer exceptional products at an affordable price, all through Boshown. 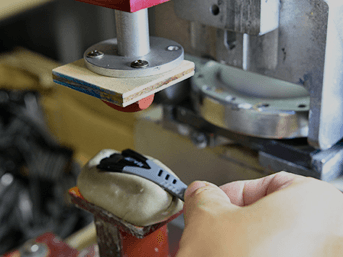 Because we maintain our own factories and facilities, we have the ability to ship your new pair of glasses directly from our factory to your doorstep. 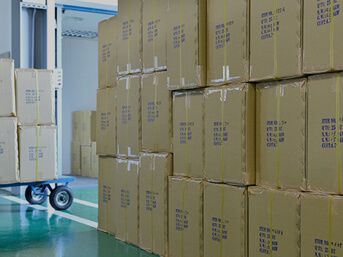 With each and every order, we work to fulfill it on time, accurately, and without issue. At Boshown, we’re certified eye care experts. We know just how to craft the perfect pair of sunglasses, sport sunglasses, and related vision solutions.